LAMBART, Miss. 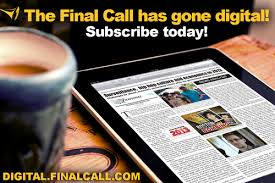 (FinalCall.com) - A colorful backpack and toy truck lay on the floor of a vacant dilapidated house, proof that a young child once lived there. The house had no gas or electricity, nor windows to keep the cold air out. 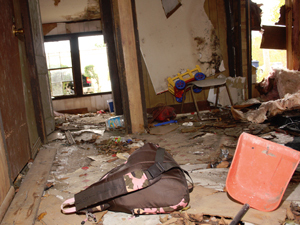 Much of the roof had caved in; spilling into the inside of the home, and the front door was hanging off of the hinges. The floors were pulled up, with visible signs of mold on the walls. The home looked no different when the Browns, a family of four, were living there just a year ago. 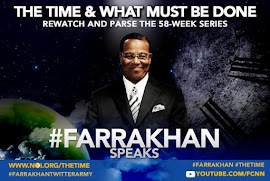 These were just some of the conditions exposed during the second annual Poverty Awareness Tour, sponsored by the Nation of Islam Southaven Study Group in Southaven, Miss. and non-profit, Gathering of Hearts. The tour enables the public to see poverty firsthand throughout the Mississippi Delta. The Delta lies in northwest region of the state between the Mississippi and Yazoo Rivers, and is known for its deep southern culture, historical value and poverty. This year's tour stops included the towns of Lambert, Webb and Glendora. In addition to seeing the towns, participants had the opportunity to give back to individuals and families in need. 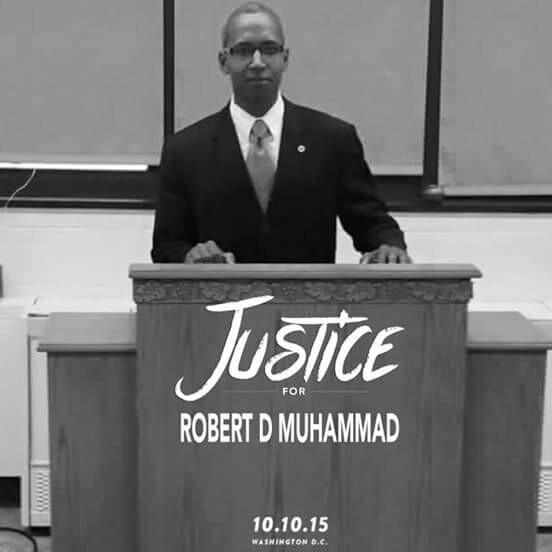 Over 60 people attended, including Muslims from Atlanta, Ga., Memphis, Tenn. and Chicago, Ill. Historical involuntary servitude could be an indirect cause of poverty in Mississippi. A September 2010 Census Bureau report indicates that Mississippi's poverty rate is the highest in the country, with 21.9 percent of its residents living below the poverty level. The figures are up from 18.1 percent in 2008. The poverty rate for Mississippi children is 31.9 percent, up from 23.5 percent the previous year. “The people of the Mississippi Delta have suffered for a long time. Many of them are former sharecroppers themselves and descendents of sharecroppers,” says Ms. Harrell. “They may be poor in material things, but they are rich in love for one another. The Father says the greatest commandment is to love one another, and we're here to bear witness to that love that He speaks of,” says Ms. Harrell. Sis. 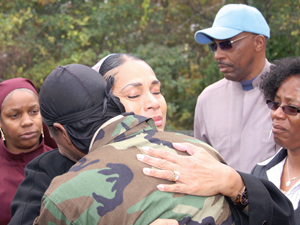 Betsy Jean Farrakhan embraces resident Wade Brown, who used to live in the house pictured on the left. Ms. Harrell attributes people still living in extreme impoverished areas to families left behind during the Great Migration, and political and economic corruption. “When I started peonage research 10 years ago, I found generations of families that didn't migrate to the north. They couldn't go,” she says. “You can't help but feel emotional about the corruption, the criminal injustice of those who made their money and wealth off those who couldn't read, couldn't write and didn't have any way out. Last year Gathering of Hearts and the Southaven Study Group partnered to raise funds for the Browns' housing. Currently, the Browns are living with a family member. During the tour, Lambert's mayor, Cornelius Conley, agreed to clear the vacant home, a longtime eyesore in the town, within a month. 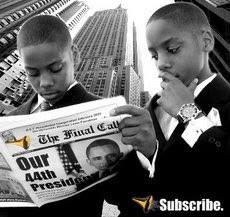 The Nation of Islam's involvement in poverty awareness stretches beyond the tour. The Southaven Study Group took part in the Poor People's Campaign 2009 in Lambert. As a result, the delegation has continued to reach out to families, visiting them and providing them with necessities several times over the last year. On a dirt road in Webb, Miss., Calvinisha Greer, 12, modeled a new coat sure to keep her warm this winter, one of many items donated during the tour. In addition to advocating on behalf of impoverished families, the two organizations provide assistance, distributing turkeys, clothing and school supplies to them. Ms. Fultz could thank Louis Ross of Washington, D.C. After reading about Ms. Harrell's research on poverty in The Final Call, Mr. Ross contacted her about outreach, but a picture of a young girl living in poverty really prompted him to act. “I didn't want to get involved from a public standpoint, just hide behind the scenes,” he says. “I sent an email and said, ‘We don't have a lot of time to procrastinate.' 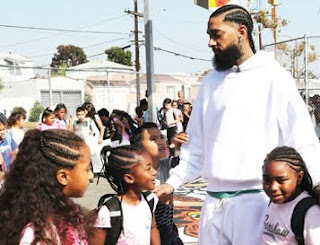 ” Mr. Ross solicited donations, filled a U-Haul truck with blankets, shoes, books and clothing items and drove to Mississippi to attend the tour. Betsy Jean Farrakhan, the Honorable Minister Louis Farrakhan's eldest daughter, also attended the tour. She and Abdullah Yasin Muhammad were both hands-on, helping to distribute supplies to families. 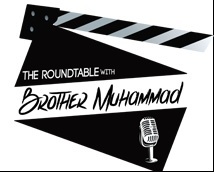 “I saw more love and unity among those people in that inhuman condition than I do in the streets of Chicago, New York or Los Angeles,” says Mr. Muhammad. The Glendora Cyber Mall was empty, but soon filled with residents awaiting early holiday gifts. Thirty families received turkeys for holiday dinners, as well as school supplies for their children and copies of “A Message to the Black Man,” written by the Honorable Elijah Muhammad as a tool of enlightenment and upliftment. The donations received served as a bright spot on the town, nationally noted as the place of Emmet Till's shocking death in 1955. Glendora mayor Johnny Thomas described his town as “humble,” with a population of only 285, a skyrocketing unemployment rate and no current profitable industry to benefit their economy. As of September 2010, the unemployment rate in Tallahatchie County was 10 percent, reaching a year high of 13.5 percent in July, according to the U.S. Department of Labor: Bureau of Labor Statistics via the Federal Reserve Bank of St. Louis. Mr. Wills eventually obtained a job and is now a freshman business major at Mississippi Valley State University. In addition, Mayor Thomas revealed plans for expansion of the Emmett Till Historic Intrepid Center in hopes of capitalizing on tourism and sharing the true story of the heinous hate crime. After the tour was completed, hearts were heavy, yet full from service. 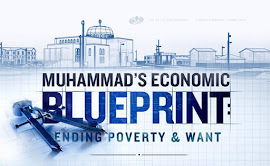 “It served as a powerful reminder to how much harder we have to work to free a slave and feed those who are hungry, as well as teach those who are destroyed from a lack of knowledge,” says Abdullah Yasin Muhammad. Southaven Study Group coordinator Tedarrell Muhammad says even though relationships have been built with families in the Mississippi Delta, more work will be done. The Study Group's long-term goal is to continue the annual poverty tours to attract more supporters and identify eight to 20 needy families and renovate or provide housing.